In the last two years, Gucci Mane has ascended to elite status via a flurry of verses, freestyles, and mixtapes. People are downloading these things for good reason. Yeah, he's got some interesting quirks, like five dollar words and Simpsons references. But that wouldn't matter if he weren't dementedly entertaining. 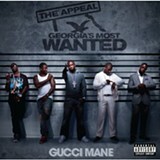 Gucci's voice is infectious, his flow hypnotic. 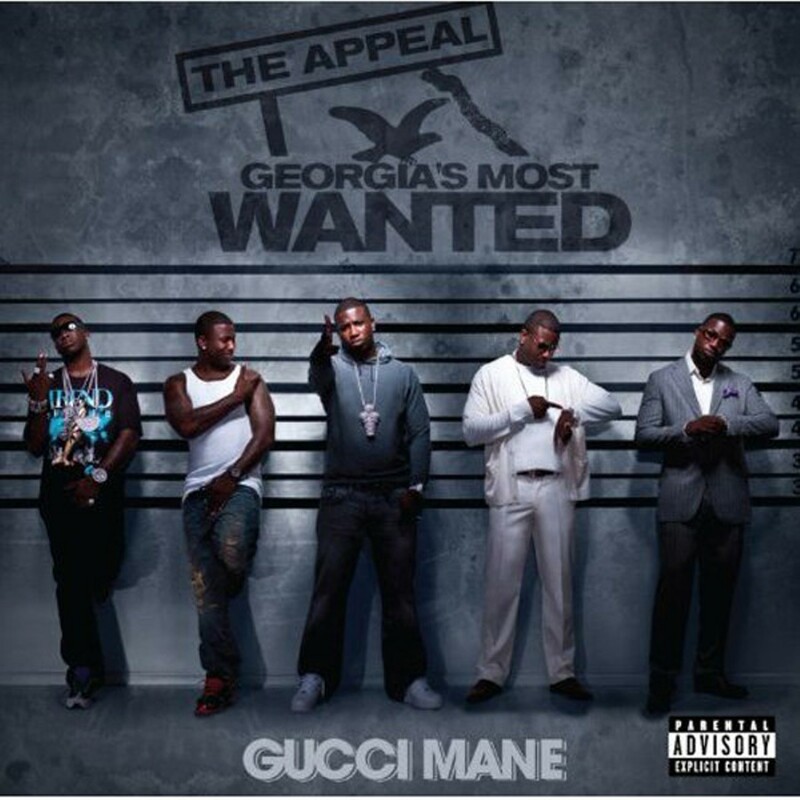 Whereas a deadpan weirdo like Cam'ron invariably sounds bored, Gucci makes for fun listening because he's clearly having fun himself. If only his producers could keep pace. The 30-year-old rapper is now a major star, big enough to secure pricey collaborations with The Neptunes and Jim Jonsin — popular, predictable artists whose complacency seems to have rubbed off on Gucci. The Appeal: Georgia's Most Wanted offers few surprises. Many of the tracks, with their swooshing synths and throbbing 808s, feel indistinguishable from one another. The album threatens to fall apart entirely during its slow, soggy second half, with tracks like "Haterade" dragging along at a snail's place.